If your living room is looking a little plain, an accent chair can really stir things up, giving your room a refreshed new look. Coffee tables come in all shapes and sizes — and materials — that can become a focus-piece for your space. The best part of choosing an accent chair is the personal look it creates. 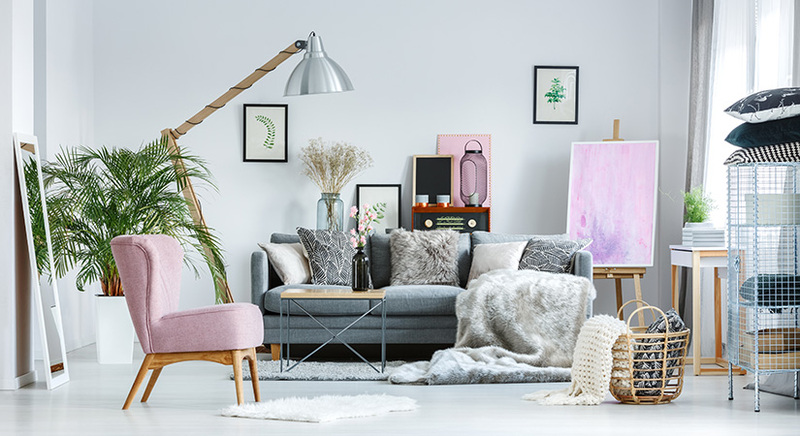 No one has the exact same arrangement, furniture and décor as you – it’s your unique style. Decide on a size and location, choose a suitable style, and pick colours that will catch your eye through contrasting or reinforcement. The size of your chair can make or break a room. Though a bigger chair means a greater presence in your living room, it does not necessarily make for a greater impression. A chair too large and close to furniture or too small and far away can be uncomfortable. Be sure you’re creating drama, not chaos. You’re trying to bring excitement to your living space, not alienate the rest of your furniture. An accent chair can be a bit of a challenge to place, but much of it is common sense. For example, if you have multiple chairs, placing them to face one another invites conversation. The number of chairs should depend on your needs. If you want a single chair you can sink into, then invest in a high-quality, good-looking chair. Two chairs are perfect for entertaining a guest. Try not to place more than four chairs in a room, as it will make a room appear too busy. Less is more, especially in a smaller space. There is no single, suitable style of chair that works best for your room. The traditional chair is the most common style of accent chair, but modern, contemporary, rustic and even industrial chairs can look novel. You can mix different styles for a unique style. A unique accent chair is a statement piece, setting the tone of your room. Proper planning and research can help you avoid walking the tightrope of too much or too little. Know what style you’re looking for before you go shopping. It’s too difficult to make that decision when you’re faced with a lovely wingback chair that has no place in your home. Buying furniture on a whim can be an expensive mistake. An accent chair is the perfect way to introduce a splash of colour to your living room. With so many different patterns and colours, it’s not hard to find a beautiful fabric. The real challenge is finding a match. Choosing an accent chair is about reinforcing an existing look or providing a contrast to your look to change the mood of a room. 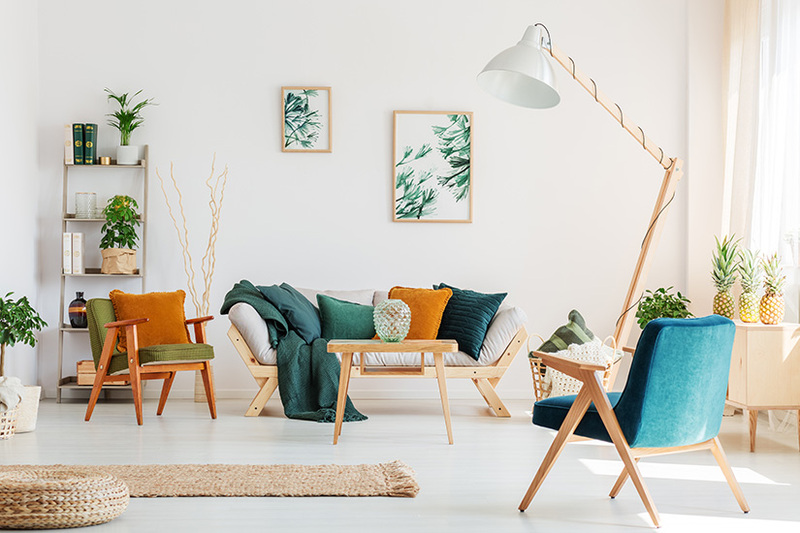 That might mean a modern, red chair in a room filled with rustic furniture, or a patterned blue-and-white chair in the foyer of a contemporary home. Try to choose something that stands out but matches the rest of your furniture by at least one colour. The important thing is that you like the accent chair you’ve chosen: in terms of colour, suitable style, size and placement.